Welcome to my Chevy Avalanche Site! 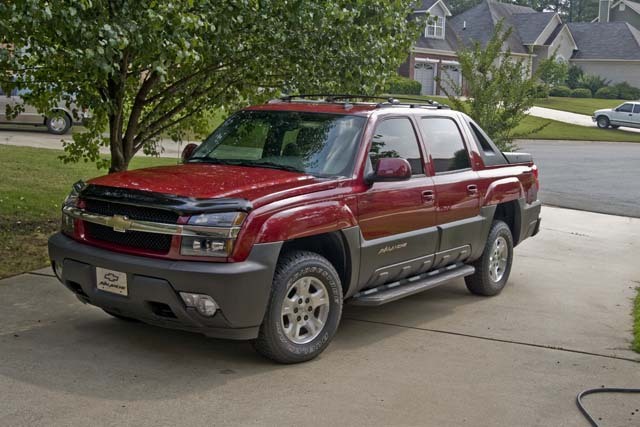 I have recently purchased a new 2006 Chevy Avalanche since it was the last year that they were making the cladding on the Avalanche. To learn more about my new vehicle, I have become and active, supporting member of the Chevy Avalanche Fan Club of North America (CAFCNA).